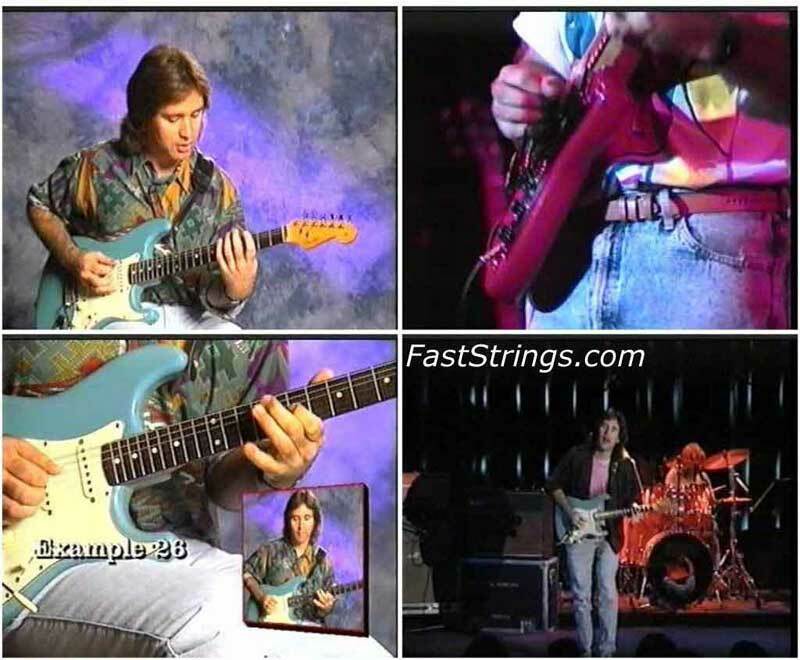 Supertramp’s lead guitarist and top studio musician Carl Verheyen’s unique intervallic style has a fiery originality. In this program, he pulls you out of the ‘up-and-down-the-scales’ rut and into some truly modern lines. Guiding you through dozens of major, minor and dominant lines, Carl will get you improvising with wider intervals, and your playing will open up! Carl Verheyen is a world-renowned guitarist whose work can be heard on many of the biggest records, TV shows and movies released in the last twenty years. The lead guitarist for Supertramp since 1985, Carl has also worked with musicians like Max Roach, John Patitucci, Robben Ford, Stanley Clarke, and more. Great teacher for me all the times. Great Artist & Guitar player !!! !